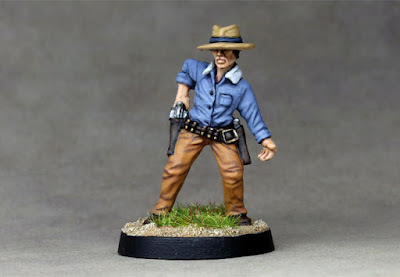 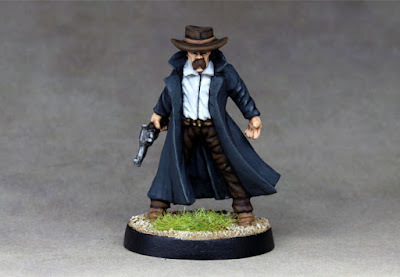 Old West Gunfighter from Black Scorpion Minatures. 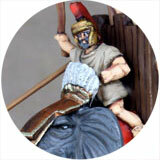 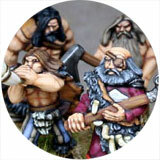 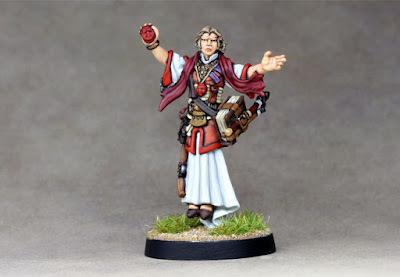 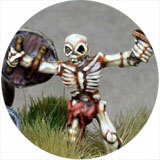 Omar Al-Kafour from Reaper Miniatures. Another Old West Gunfighter from Black Scorpion. 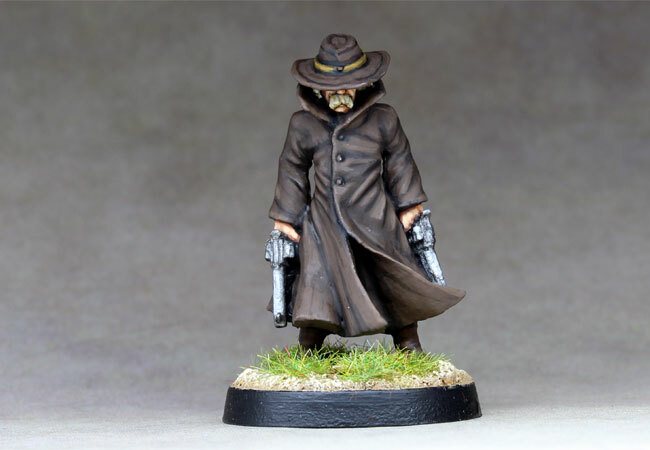 An Old West Gunfighter from Black Scorpion. 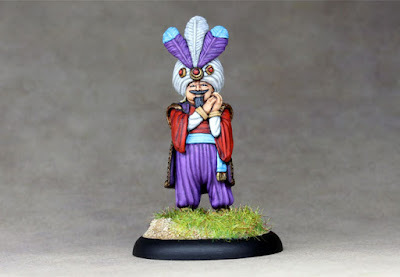 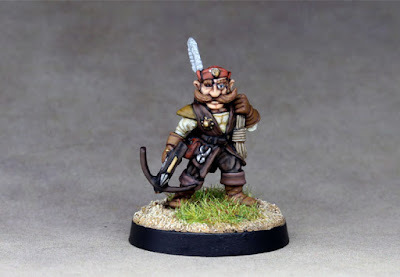 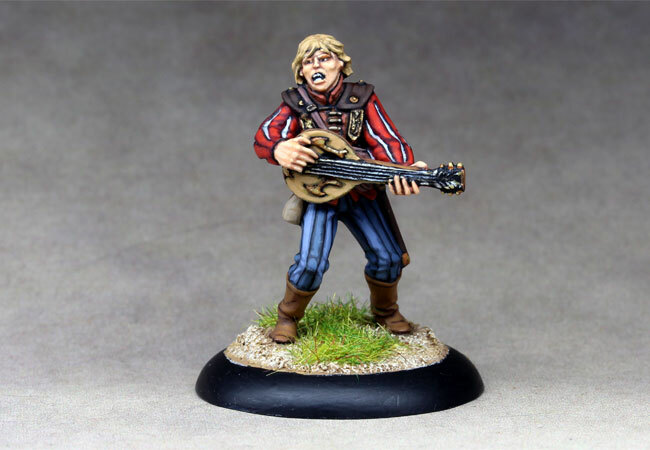 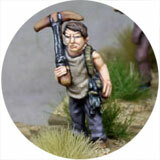 Marius Burrowell, Gnome Thief from Reaper Miniatures. 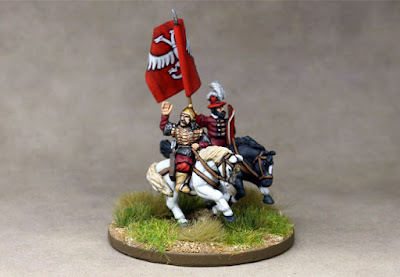 15mm Ottoman Delis light cavalry from Essex Miniatures. 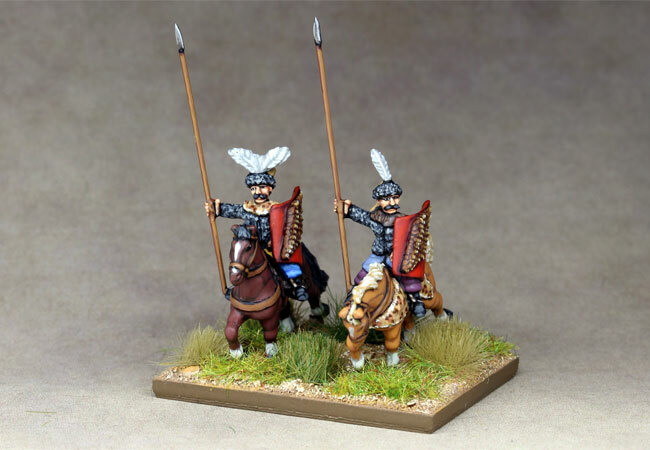 15mm Serbian Ally General for my ADLG Ottoman Army, made up from some left over Essex Miniatures. 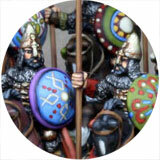 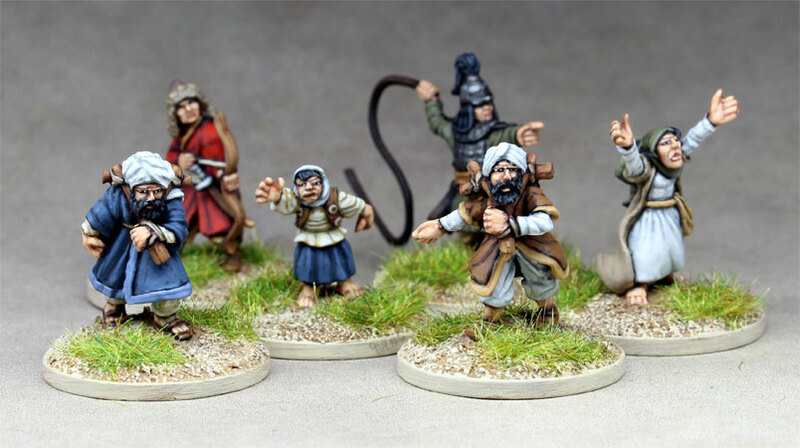 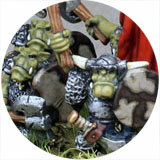 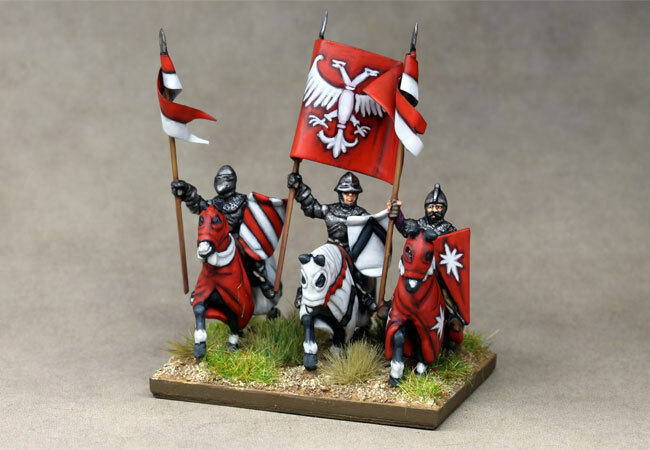 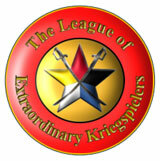 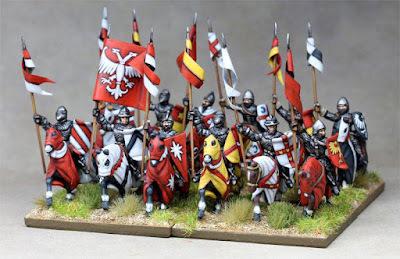 Group shot of the 15mm Serbian Knights from Essex Miniatures.